Packaging: Net Weight 25kg Fiber drum or bag . 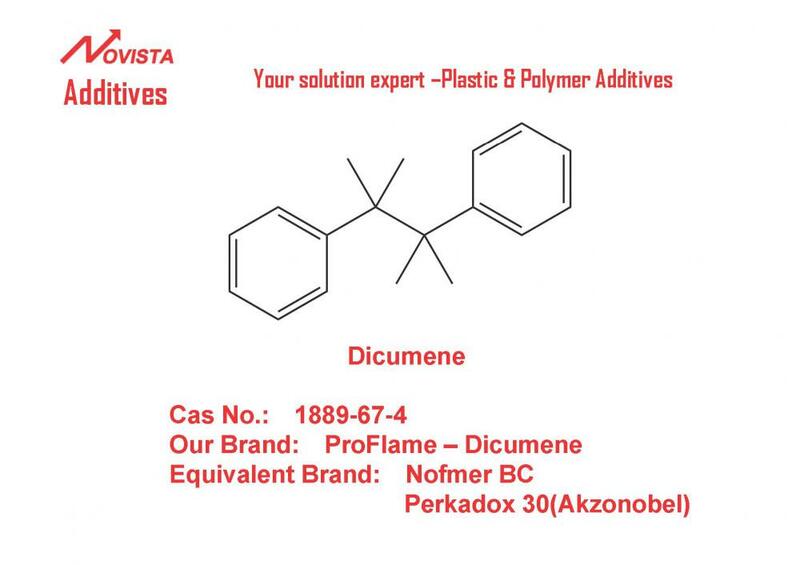 Dicumene is an environment friendly replacement for Antimony Tri-oxide (Sb2O3) and is commonly used as a Flame Retardant (FR) synergist for polypropylene and polystyrene, especially in expandable polystyrene (EPS). 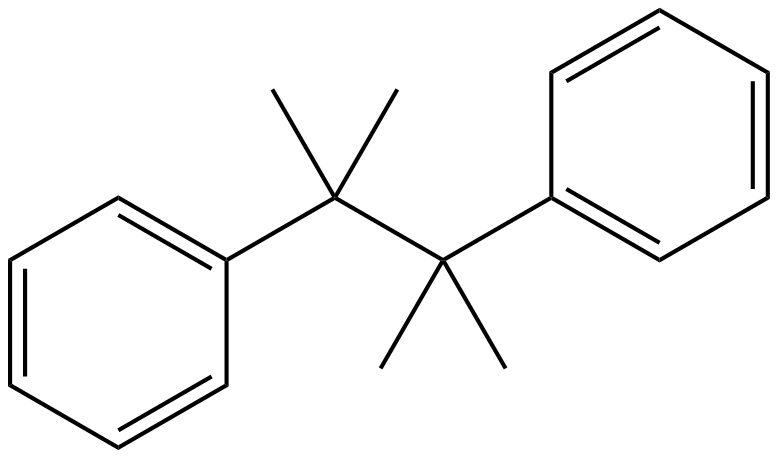 polystyrene, especially in expandable polystyrene (EPS). With dosage 0.5-1% in EPS, it can decrease the dosage of brominated FR (HBCD) evidently. In HIPS usage , the dosage is only 30% of traditional Sb2O3. 2. It also can used in PP and PE masterbatch act as initiator ,grafting agent . Net Weight 25kg Fiber drum or bag . Looking for ideal Substitute for Sb2O3 1889-67-4 Manufacturer & supplier ? We have a wide selection at great prices to help you get creative. All the Alternative for Sb2O3 1889-67-4 are quality guaranteed. 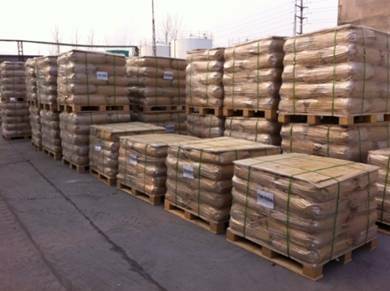 We are China Origin Factory of Alternative for Antimony Trixoide 1889-67-4. If you have any question, please feel free to contact us.